The United Nations Development Programme (UNDP) is the United Nations' global development network. Headquartered in New York City, UNDP advocates for change and connects countries to knowledge, experience and resources to help people build a better life. 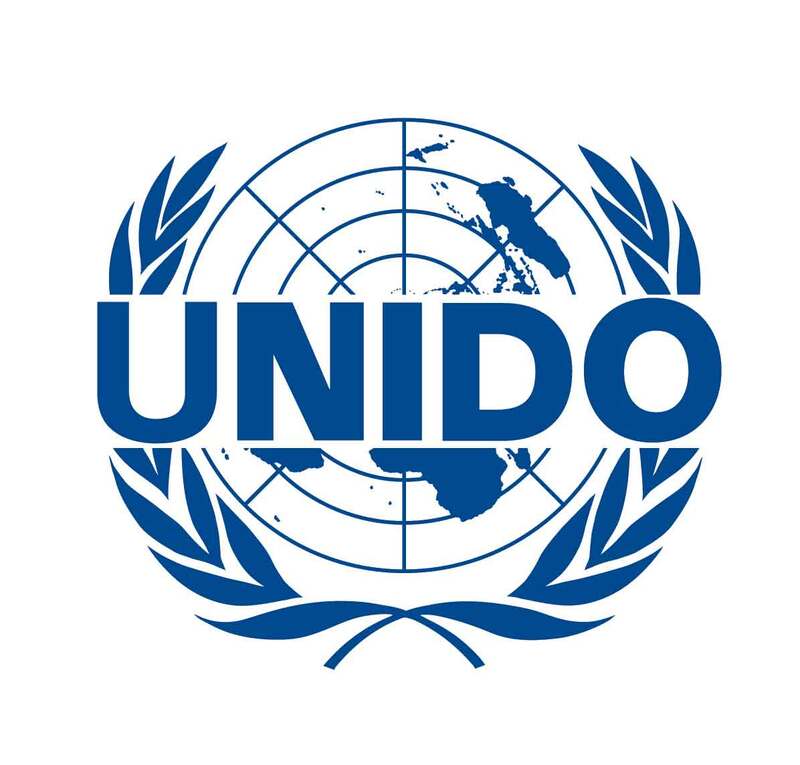 It provides expert advice, training, and grants support to developing countries, with increasing emphasis on assistance to the least developed countries. 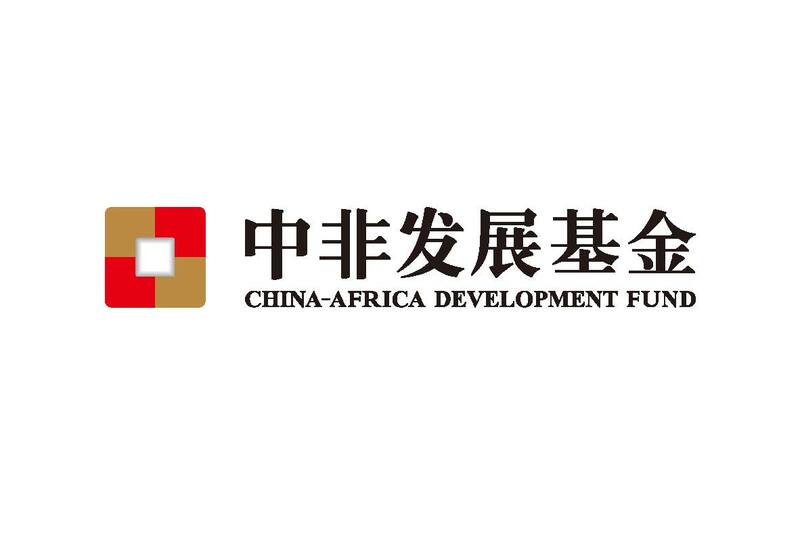 CADFund is the first fund in China focusing on investment in Africa and also to encourage and support further Chinese Enterprises to invest in Africa to promote the development of Sino-African commercial ties. CADFund operates independently, assumes sole responsibility for its profits and losses, and takes on risks by itself according to market principles and has established a highly efficient framework. CADFund reaches independent investment decisions according to investment policies of the board of directors. CADFund provides additional support including investment and risk management. 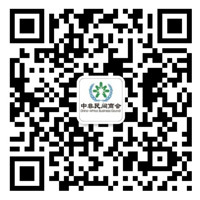 In a word, CADFund serves Sino-African trade cooperation through market-based mechanisms.